1. 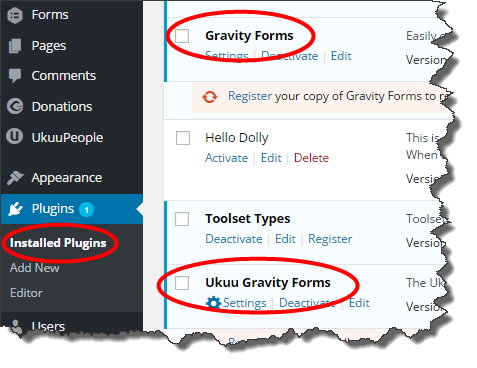 Make sure both Gravity Forms and UkuuPeople Gravity Forms Add-on are installed. 2. 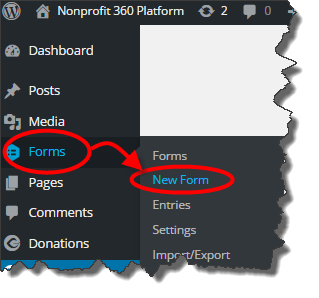 Create your form fields in Gravity Forms and save. B. 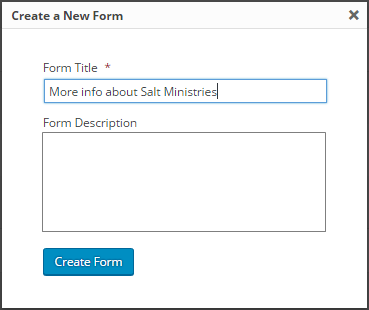 Give your form a title and (optionally) description. 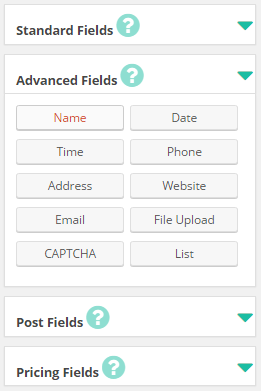 D. Edit the fields by clicking on each field you want to edit. 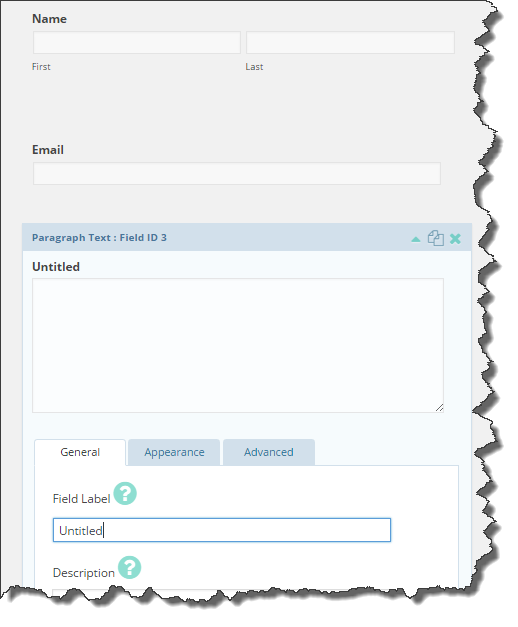 A box with options pops up as seen below.